The upcoming Naughty Dog playstation exclusive promises to be big stuff, and you would know this if you happened to catch the advertised trailers and game play previews but can this survival horror truly live up to it's legacy? 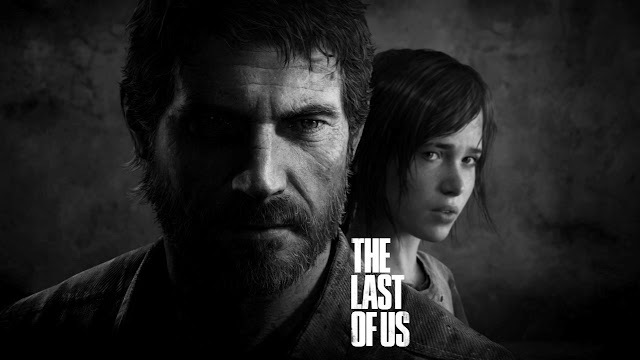 The Last of Us throws you into an apocalypse setting as you lead old timer Joel and 14 year old Ellie into the vast unknown. while many people will be excited for the game, the one major question is whether it'll be able to capture the feel of the movies? Well maybe not but The Last Of Us looks promising to say the least. In the past fans have been waiting for a game like this but unfortunately no such game surfaced, well not until now. On first impressions, the game doesn't disappoint but it would been nice to lead a group instead of a party of two. Meeting various newcomers who could join you would be an amazing feature. Another problem is the length of the single player mode which is estimated to be around 12-16 hours max. On the blight side, the dynamic stealth is really one of the highlights to the gameplay, which separates it from the usual hack and slack zombie romp. And the AI system "Balance of Power" creates smarter Al, thus bringing a more rewarding and challenging overall experience.